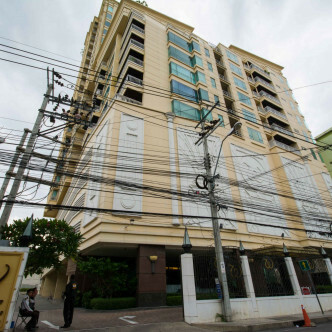 People who are looking for a new home in the popular Klong Toei district of Bangkok should check out Wiltshire Sukhumvit 22. 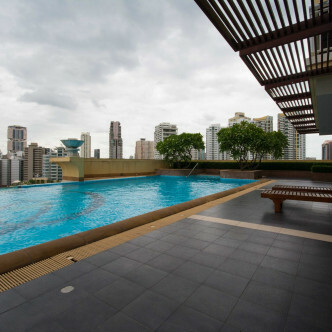 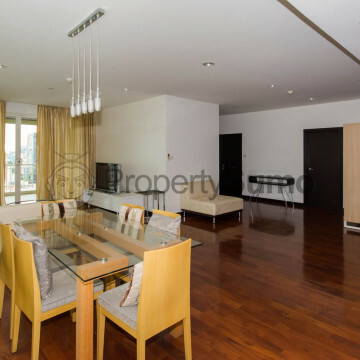 This modern apartment building offers 78 spacious units set on 22 floors and all units come fully furnished and decorated in an attractive modern style. 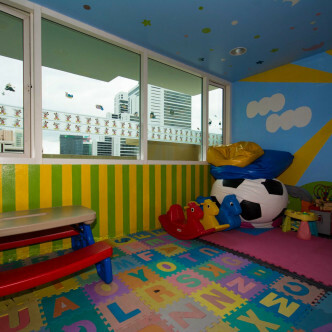 The building covers an impressive total area of 2,400 square metres, which provides residents with plenty of space. 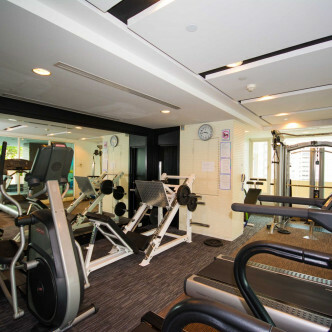 wild in a sun and safe environment, while the modern fitness centre and swimming pool can be used by the whole family. 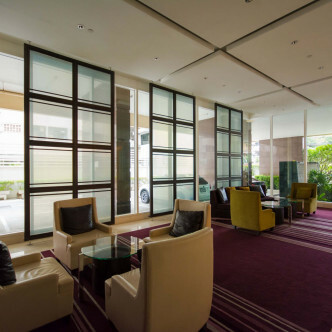 As the name suggests, the location of Wiltshire Sukhumvit 22 is Sukhumvit Soi 22, which puts the building in the Asoke area of Bangkok. 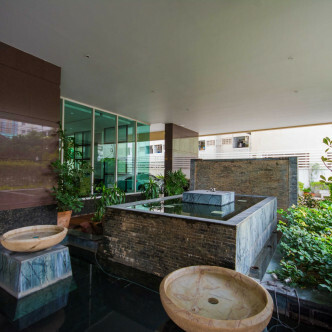 Residents can walk to the Phrom Phong BTS station in around fifteen minutes, while this trendy area of Bangkok boasts a whole host of enmities that residents are sure to enjoy during their leisure time.